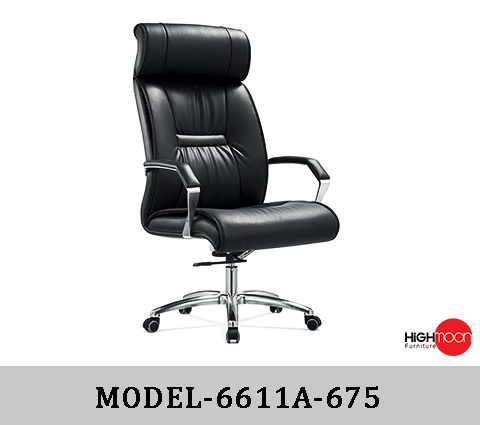 Executive chairs Crafted for maximum comfort! Nothing can give your office a peculiarly dazzling look than an executive chair. 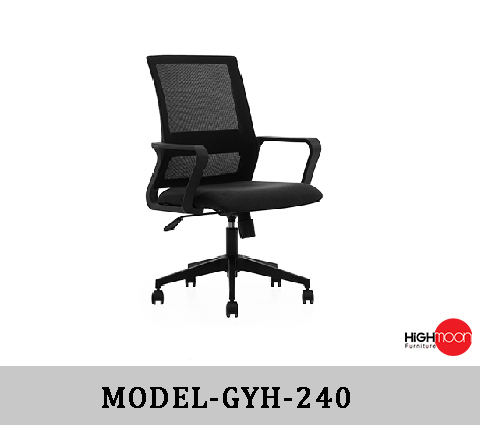 These are well designed to match your office style and to give a professional look to your space. 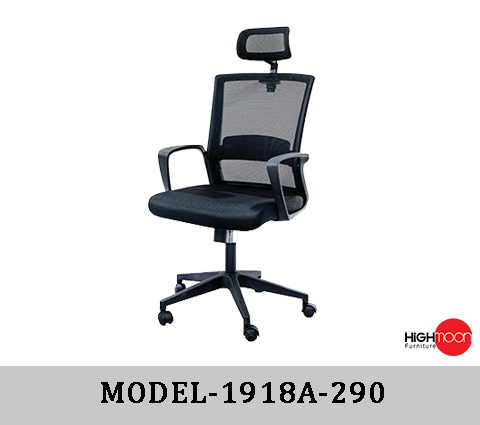 We create most comfortable executive office chair which are chosen carefully, offering you great comfort and soothing experience without compromising on décor or professional looks. 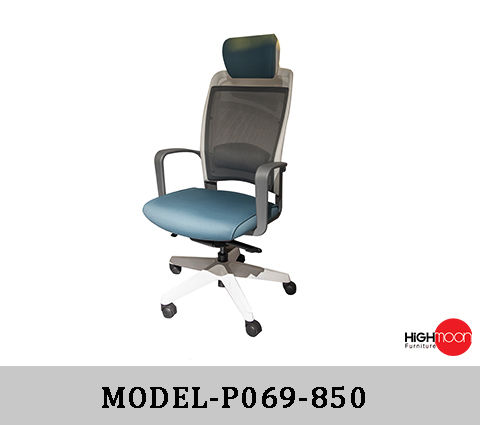 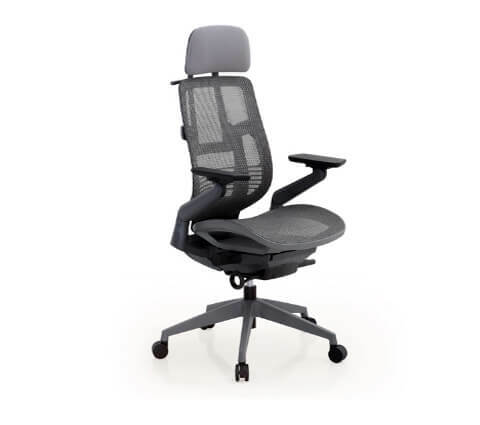 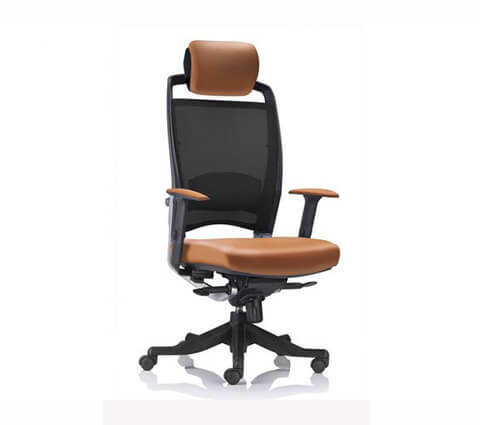 Our collection of high end executive chairs come with seat height adjustment and tilts tension. 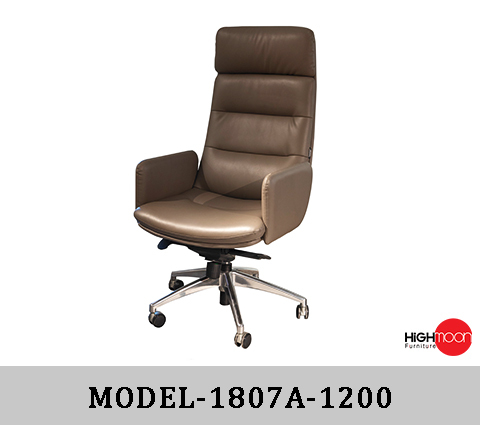 We not only have real leather executive chairs but also have distinct collections of high back executive chair with headrest. 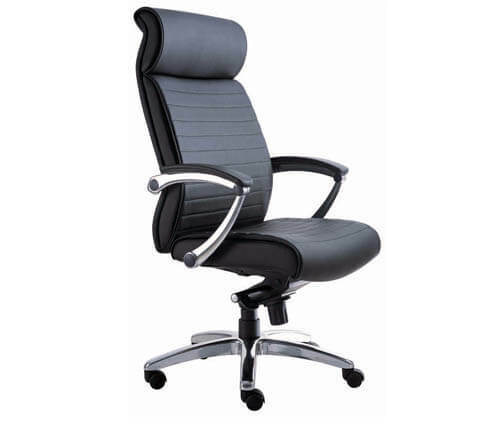 Shop various best executive leather office chairs, available in various styles and flamboyant colors that offer high end comfort for professionals.